Paige Turner’s drag competition “So You Think You Can Drag” returned to New World Stages in New York City on Thursday, September 14. 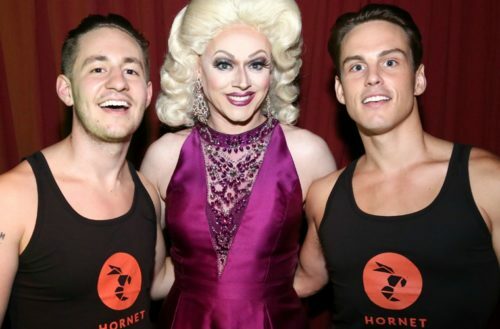 Gay social networking app Hornet will be sponsoring this special season of “All Stars,” as ten queens were invited back from the first seven seasons of the popular New York City gay nightlife event. 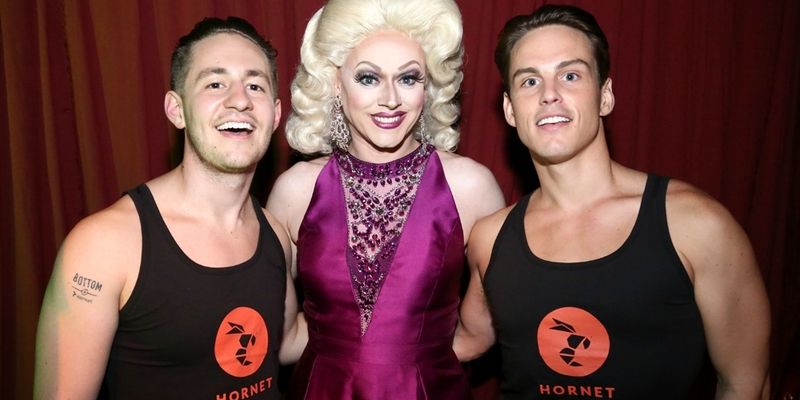 For the next three installments on Sept. 21, Sept. 28 and Oct. 5, show your Hornet app at the door to get in for free. Photographer Jeff Eason was there at the premiere to capture all the glitz and glamour for us.